Following the international interest in ‘Systemic Coaching & Constellations’ founder and author John Whittington is writing, with organisational consultant and facilitator John Sutherland, a book for leaders, managers – and those that work closely with them. It will guide them to fresh insights into the hidden dynamics that support the flow of leadership in individuals, teams and whole organisations. 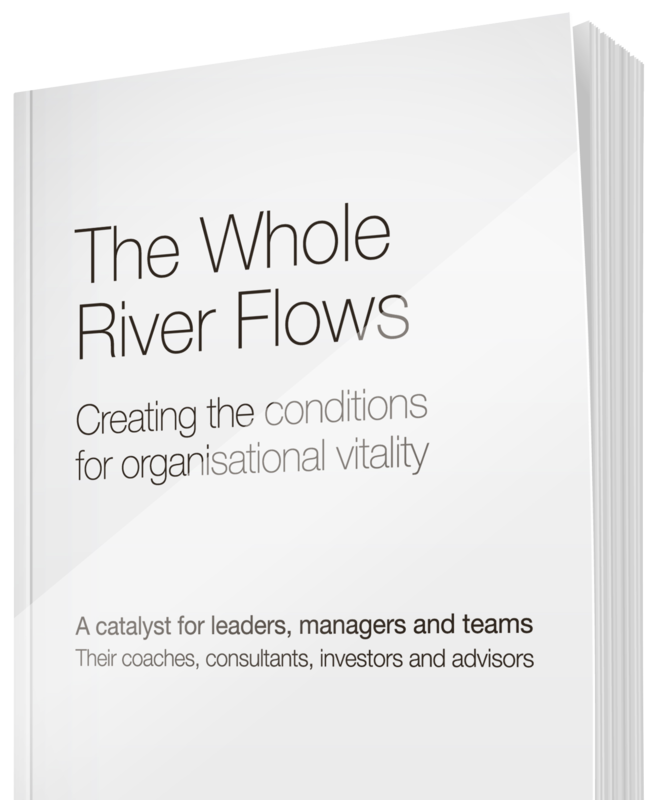 ‘The Whole River Flows’ will offer new ways to support the creation of the conditions in which leaders and organisations large and small can flourish.